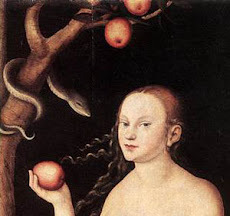 Eve's Apple: I can't stop listening to this album! I can't stop listening to this album! Jonsi's Go comes out April 6, but the entire album is available on the NPR music site for streaming until then. 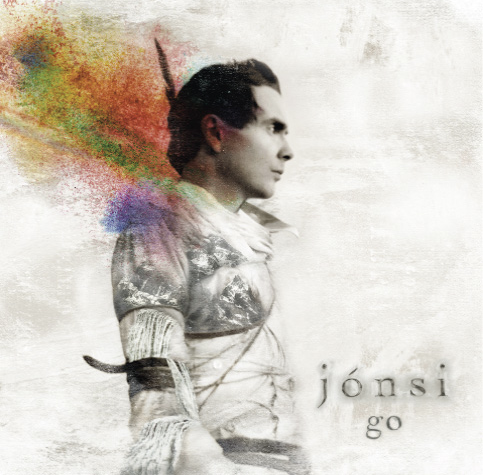 Jonsi is the lead singer of Sigur Ros, and his debut solo effort is infectious and delightful. Give it a listen!